Thank you RonI have been to look at the cottages and the steelmakers. Humprey Leah marrried Hannah Mallinder. The nearest of any help i can give is that a family by the same name lived in a cottage opposite the Steelmelters Arms. 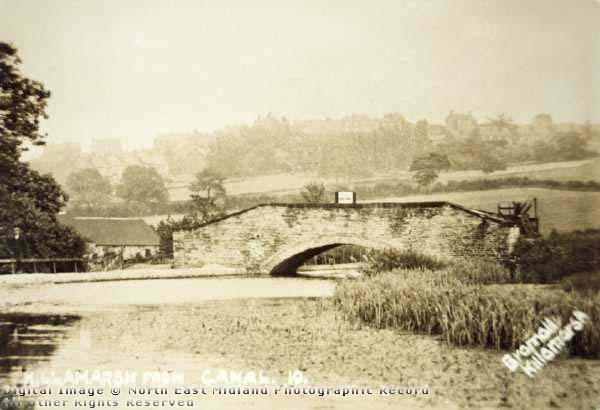 They have decendants who still live around the village.Regards Ron M.
you have a photo of Leahs Bridge my Gy Grandparents were Leahs Humphry and Hannah and one of the family ran the Angel,can you tell me if the bridge is connected with the Leah’s family please. Thank you Ron any info is helpful.